There’s Something for Everyone To Do at our All Inclusive Caribbean Resorts! 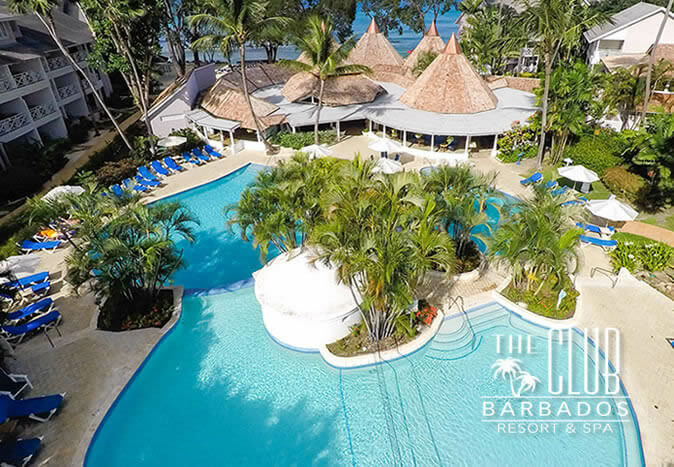 Elite Island Resorts put the “all” in all-inclusive. 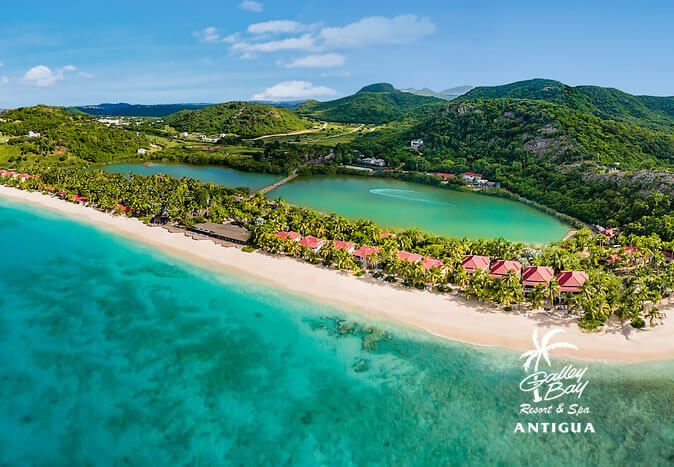 No matter which of our breathtaking Caribbean resorts you choose, the activity options are limitless. 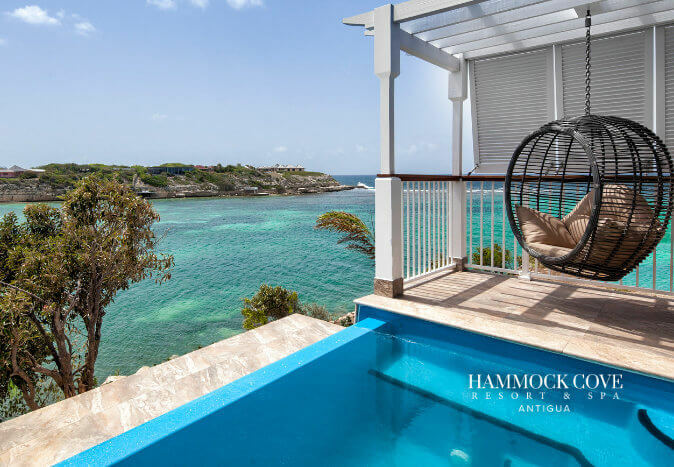 Whether you just want to hang at the hotel – enjoying pool and beach time, watersports, spa treatments, and exceptional dining or go off the grid for extraordinary excursions, we offer a host of choices to suit any mood. 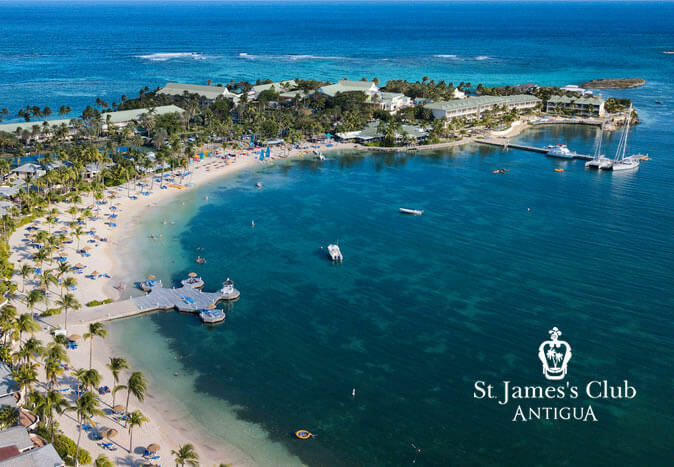 Keep the kids busy at their very own club while you let loose with nightly entertainment; everyone will have the time of their lives at our all-inclusive Caribbean resorts. Bottoms up! Nothing says holiday like a tropical drink enjoyed on the sand or in the pool. Whether it’s a frosty Caribbean speciality by day, a happy hour toast, or a calypso bar by night, all of your by-the-glass drinks are included at the diverse array of bars at our all-inclusive resorts. Our evening entertainment options range from island huts to sophisticated restaurant bars. Many of our resorts even offer classes and tips to recreate your Caribbean favourites at home. When booking an all-inclusive holiday, we understand the need for every meal to be delicious, and we take great pride in delivering remarkable dining options. 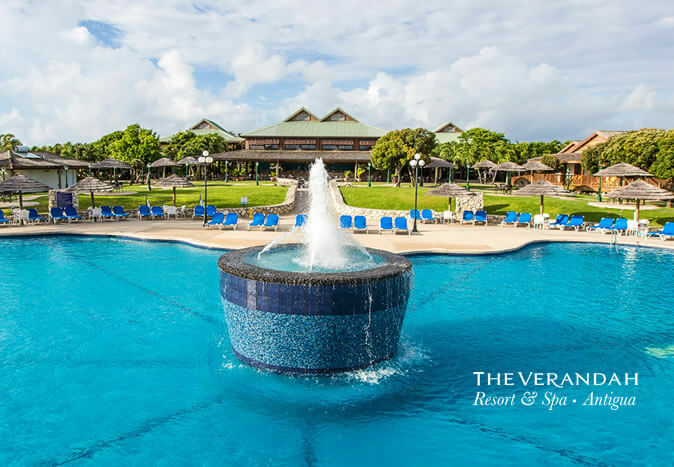 Your all-inclusive package includes breakfast, lunch, and dinner – all of which can be enjoyed at a variety of locations throughout your resort. 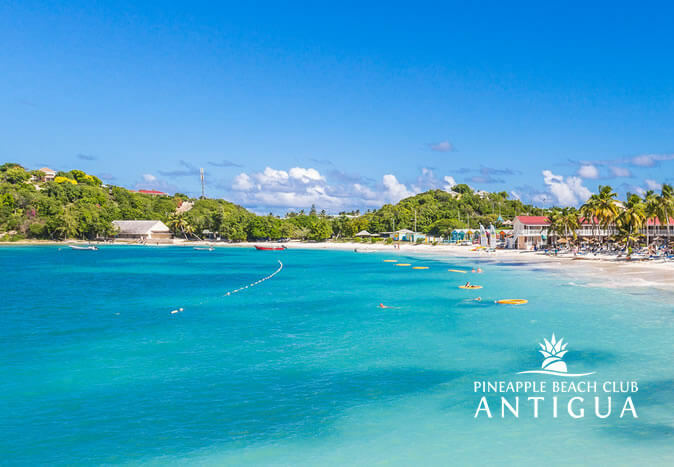 Indulge in Caribbean specialities, international cuisine, sumptuous buffets, and seaside eateries, or enjoy a bite to eat at our beachfront casual cafes and group BBQs. For an extra special night out, be sure to spoil yourself at one of our celebration restaurants (for a supplement). Fully enjoying the Caribbean means diving into her turquoise waters. 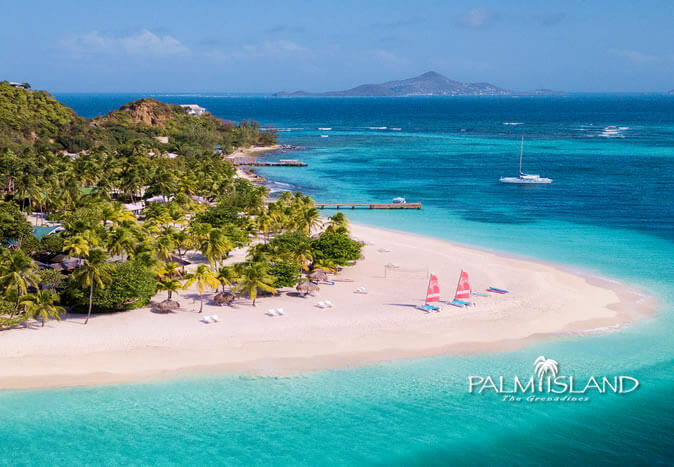 Jump in with our complimentary non-motorised water activities such as windsurfing, kayaking, snorkelling, stand up paddle boarding, pedal boats or Hobie cat sailing. All of our resorts offer a wide array of included water sports for you to enjoy during your stay. And if you’re ready for that next step, we’ll happily arrange scuba diving, boating, or fishing excursions with our activity partners. Need to give your sea legs a break? All of our resorts include fun land options such as tennis courts, nature walks, mini-golf, cricket, bicycle rentals, and more. We can also arrange for a myriad of additional off-campus excursions such as zip lining, jeep safaris, and city tours. And because we consider relaxation a sport, we know you’ll work that competitive spirit at our beautiful beaches and gorgeous swimming pools! Parents get a break from kids; kids get a break from parents. Enjoy some adult time knowing that your Kidz will be well cared for and off creating memories of their own. Our team of experienced counsellors have created a tailored holiday programme for kids of all ages which includes guided nature walks, swimming and snorkelling excursions, limbo dancing, lively beach games and even ping pong tournaments for the teens. We even offer programs and babysitting for babies and toddlers. Meal service, including dinner and a movie, is also available. Your all-inclusive meals taste even better when they are guilt free. You can easily maintain your fitness routine on holiday with our well-equipped gyms that feature Cybex cardio and weight training machines, plus free-weight equipment. 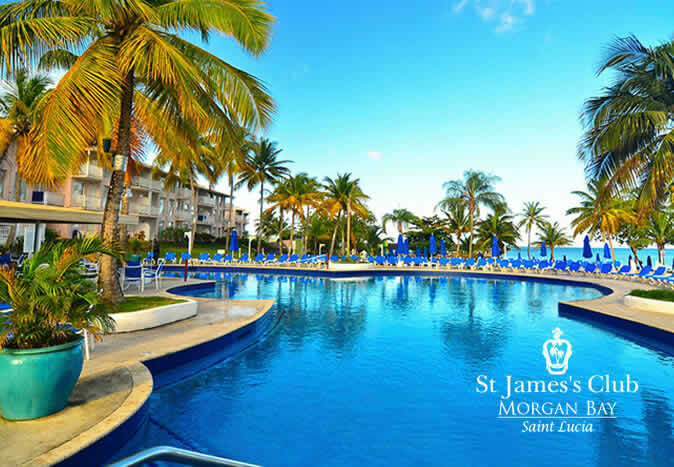 Group exercise classes are offered for everything from Caribbean dancing to beach yoga and pool water aerobics. For many, the best part of a holiday is the spa. Relax, rejuvenate, and indulge with top of the line spa services at our resorts. We offer some of the best massage, body treatments, and skin services in the Caribbean from top-notch professionals. Many of our spas feature open-air rooms that let you fully enjoy the beauty of your tropical surroundings as well as private, couples, and special romance services. To find out what each unique resort has to offer, visit Destinations.